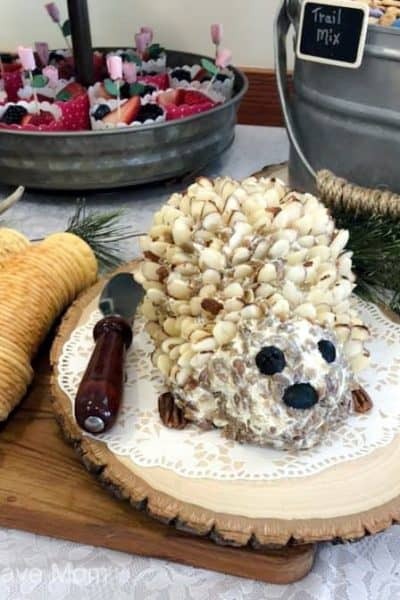 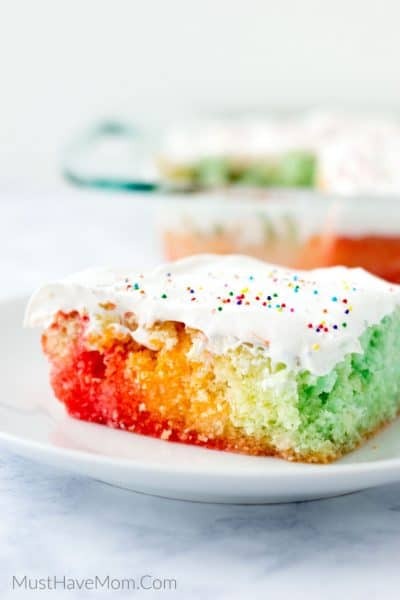 This Jello cake is as beautiful as it is tasty! 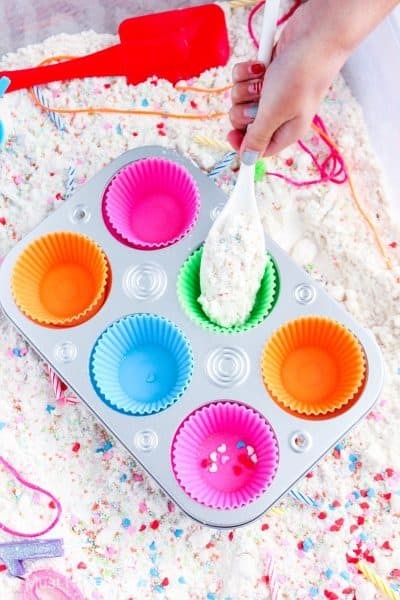 You don’t need any baking skills to make this stunning cake either! 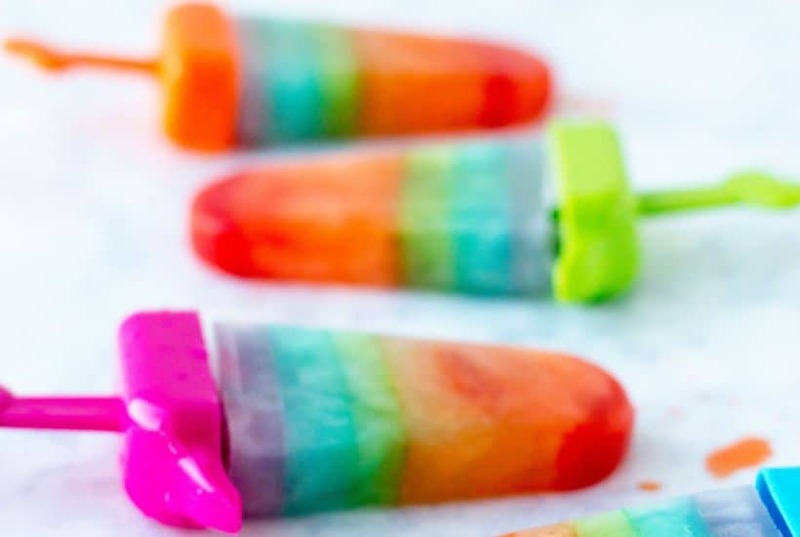 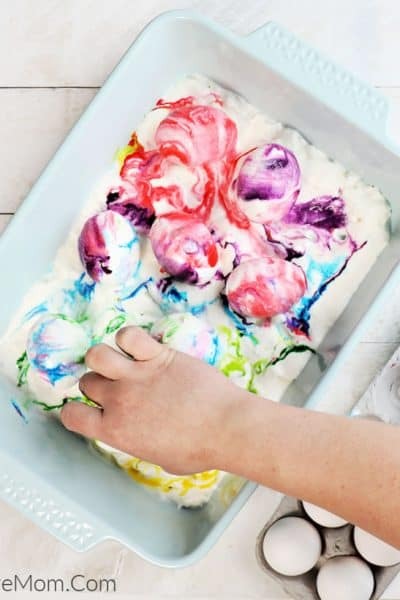 With a box cake mix and some cool whip and rainbow Jello, you can make magic! 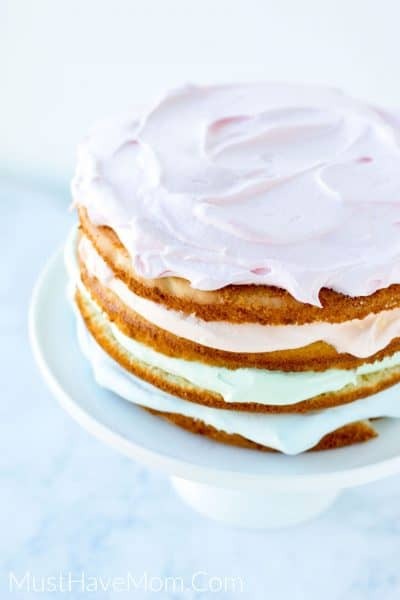 Jello Cake This easy jello cloud cake is stunning with its layers and beautiful pastel frosting sandwiched in between each layer….